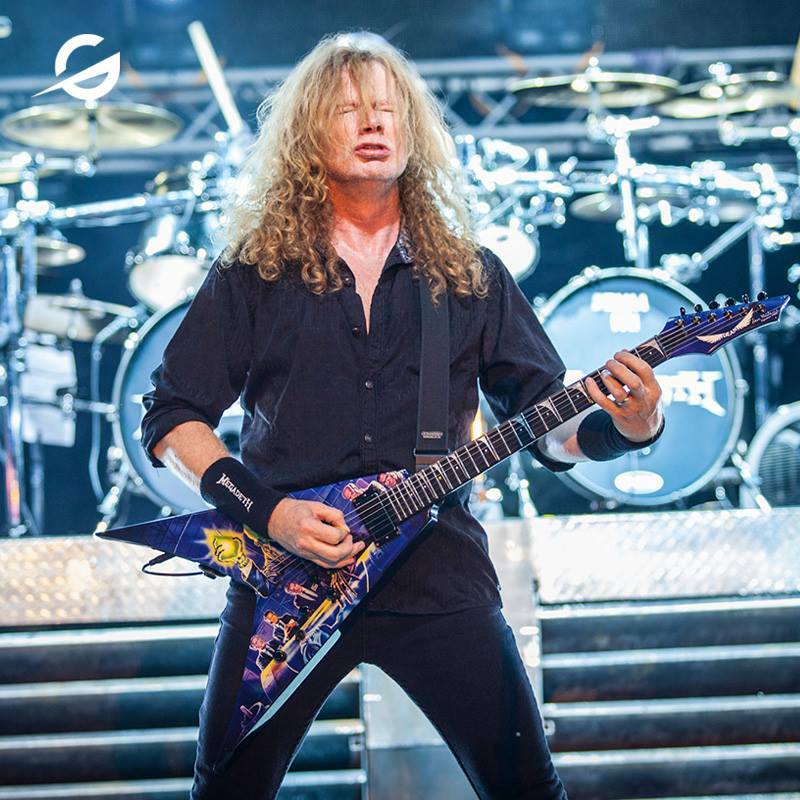 Megadeth leader Dave Mustaine is sharing an update on recording sessions for the band’s sixteenth album. The veteran thrash outfit began work on the follow-up to 2016’s “Dystopia” last November, when the guitarist streamed some video footage from the first series of sessions for the project. As part of their ongoing 35th anniversary celebrations, Megadeth will release a greatest hits collection, “Warheads On Foreheads”, on March 22; the anthology spans the group’s entire studio recording career, starting from their 1985 debut "Killing Is My Business…And Business Is Good." Megadeth are scheduled to join Ozzy Osbourne in late May to launch a summer tour of North America as part of the Black Sabbath rocker’s ongoing farewell trek.